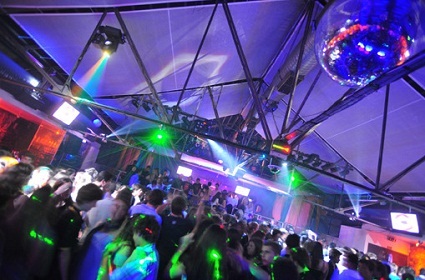 With the reputation that Lisbon has for its nightlife, you have to know that any club or bar that succeeds there has to have something special about it to survive. 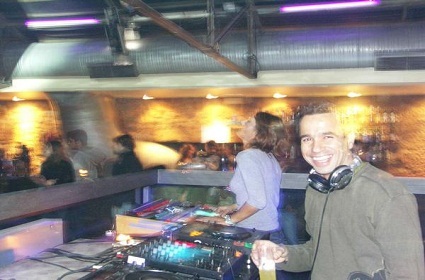 The Paradise Garage in Lisbon, is a nice and mellow bit of contrast to the notoriety of some of the other popular venues that are known for harder edged events and wilder performances. Like most cities around the world, Lisbon is home to some high-quality garage bands. Irrespective of the particular genre of music you may prefer, you will find several popular bands in the area that will match your tastes showcased at the Paradise Garage. It is a popular stop for those seeking out their favorites, as well as weary clubbers looking for a place to rest and chill. 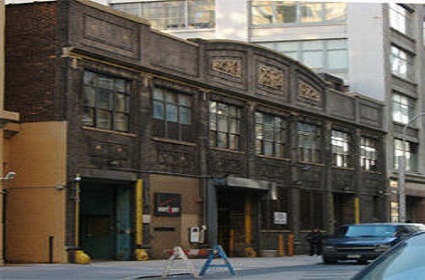 Formerly a warehouse, the Paradise Garage is outfitted with high ceilings, brick walls and an impressive stage area. Preferring live bands to canned music, the management runs a pretty lively music venue throughout the week, often with little or no cover charge. On the weekends all bets are off and you can expect it to get more crowded as the night wears on.